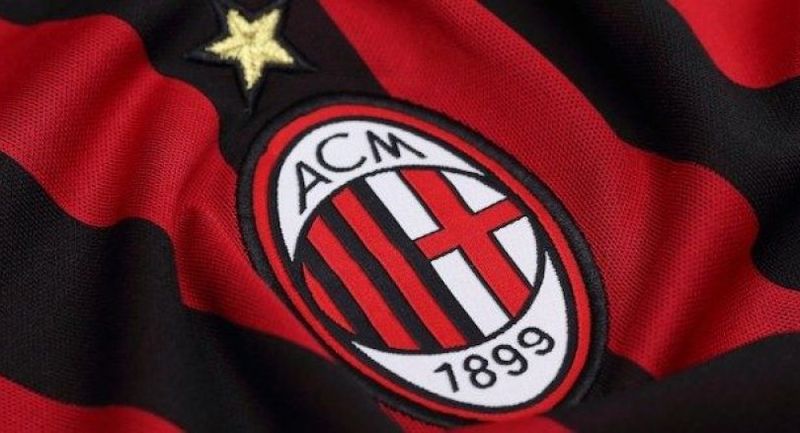 AC Milan have won their appeal at the Court of Arbitration for Sport (CAS) and will be able to play in this year’s Europa competition. The Italian side who qualified for the Europa League by virtue of finishing sixth in Serie A, received a one-year ban from UEFA after they breached a Financial Fair Play rule. The suspension was overturned on Friday with CAS partially upholding the club’s appeal and asked Uefa to issue a more “proportionate disciplinary measure”. However, Milan could still receive a hefty fine despite their ban lifted.